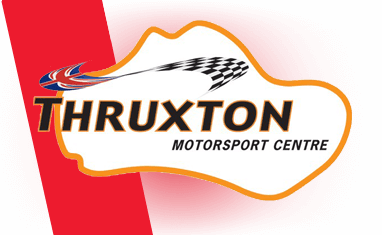 Thruxton race circuit is one of the fastest in the country with legendary high-speed corners and a reputation Thruxton track days as a circuit drivers can really test their skills on. It lays claim to being one of the longest in the UK at 2.4 miles per lap. Like a lot of the circuits around the UK, Thruxton was originally a wartime airfield and has since been transformed into one of the UK's finest tracks. 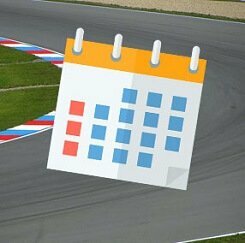 Find available dates for thruxton driving experiences with our live calendar.